"If anyone can extend the lineage of the 'Big Three' Billie Holiday, Sarah Vaughan and Ella Fitzgerald, it is this virtuoso. Salvant has it all: perfect pitch and enunciation, a playful sense of humour, a rich and varied tonal palette, a supple sense of swing, exquisite taste in songs and phrasing and a deep connection to lyrics." 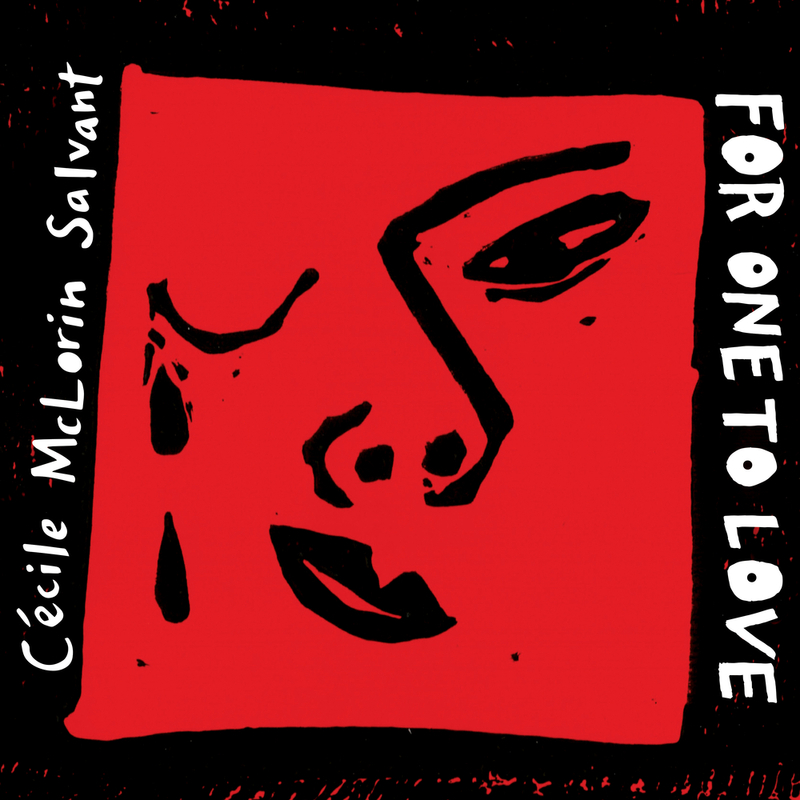 Rising jazz singer Cécile McLorin Salvant follows up her acclaimed North American debut album with this Grammy nominated release which features five original songs. The twentysomething Salvant also covers Burt Bacharach’s Wives and Lovers, What's the Matter Now?, originally popularized by Bessie Smith and Le Mal de Vivre, sung in French. Salvant's debut was named the Jazz Album of the Year in the 2014 DownBeat International Critics Poll, which also honoured her as Female Vocalist of the Year and gave her two Rising Star awards.